The LETVIS ATM system supports air traffic control operations for en route (ACC), approach (APP) and tower (TWR) control and planning at any level of air traffic services and training provided in civil, military or joint operations. LETVIS can be used in a new or existing Area Control Center (ACC) for en route air traffic control; at an airport for approach (APP) and tower (TWR) air traffic control; for ACC, APP or TWR fall-back system placed in any location; at training centers for air traffic control simulator; for surveillance data network; for multi-surveillance tracking; search and rescue operations; and for related activities. LETVIS is designed and proven to be modular, flexible and configurable for any desired size and functionality of air traffic control and management system. 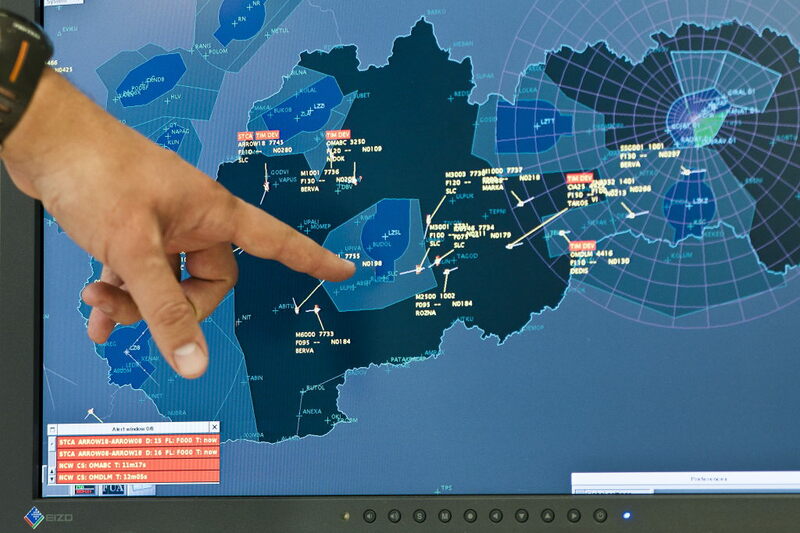 LETVIS integrates solutions for efficient control of airspace, reliable conflict detection, improved interoperability, alerts and warnings, multi-sensor data fusion and airspace management. Operational benefits include optimised life cycle cost and high reliability for continuity of service. Clients can rely on full customer support, consulting services and training services. The LETVIS ATM system for air traffic control and management is designed and developed to effectively manage the sky, for applications ranging from approach to en route. LETVIS ATM systems and ATC simulators are operational in Europe, Asia, Middle East and Africa and compliant with international and European standards. 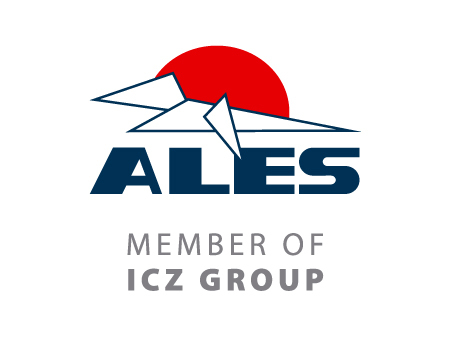 ALES are committed to a continuous improvement and LETVIS implements new concepts. LETVIS is the ideal solution for main system at an airport with lower traffic and fall-back system at busy international airport. ALES manufactured and installed 7 pcs of ACC consoles, and 7 pcs of TWR consoles. ALES manufactured and installed 136 pcs of ACC consoles, 34 CRDS consoles and 5 TWR consoles. 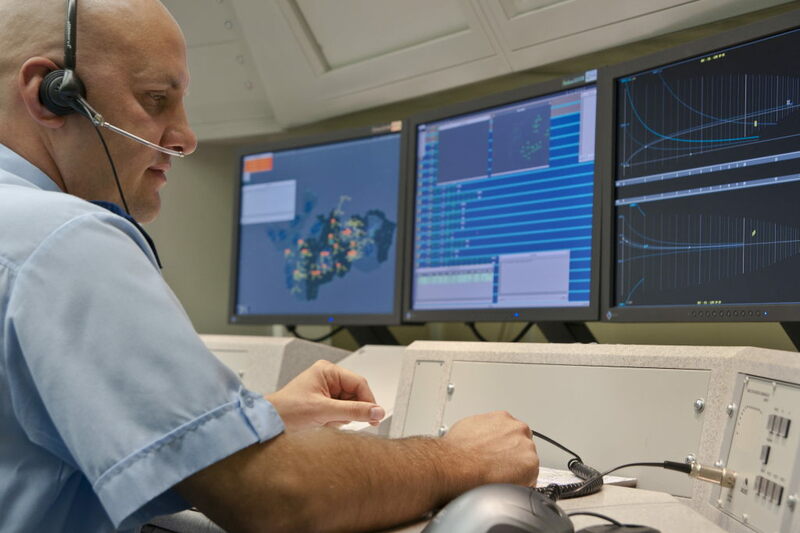 ALES provided main civilian ATC (TWR) system including Radar Data Processing and Flight Data Processing server for AZANS at Gabala. Project included two working positions of executive controllers equipped with Radar Data Displays, one working position for flight data operator with Flight Data Entry Displays, consoles with armchairs and data processing equipment. ALES provided main ATC system for Chittagong airport, ATC SIM (Tower SIM). The scope of work for ALES was delivery, installation, commissioning, training of the End user’s operation and maintenance staff. ALES provided LETVIS ATC system (APP + TWR) for Kutaisi (Kopitnari) Airport including Radar Data Processing and Flight Data Processing. Project included delivery of 7 pieces of consoles for TWR. Scope of work included delivery of equipment, installation and training. ALES provided main and backup civilian ATC system for ACC FIR Nepal and APP + TWR Kathmandu. ALES provided MSDPS (Multi-Surveillance Data Processing System) system software and services, ATC Simulator. The scope of work for ALES was delivery, installation, commissioning, training of the End user’s operation and maintenance staff. ALES provided contingency civilian ATC system for ACC FIR Georgia and APP Tbilisi, Kutaisi (Kopitnari) and Batumi. Delivered system included Radar Data Processing and Flight Data Processing. ALES delivered 7 pieces of consoles for ACC as part of the project. ALES dismantled ATC automation system LETVIS-GK ACC installed in Kutaisi international airport tower and installed it in Tbilisi international airport tower, provide expansion of existing configuration including new Play-Back and integration of OLDI and ADS-B channels, also purchase of new hardware and software. ALES provided main civilian ATC (APP+TWR) system for Fujairah International Airport.